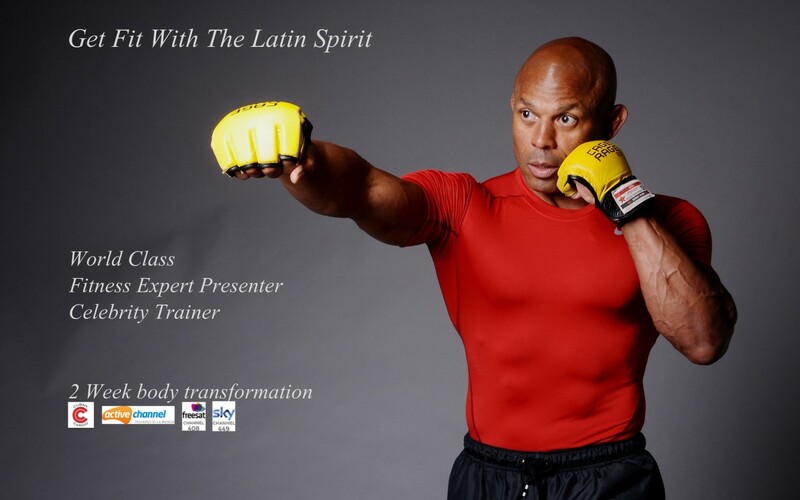 Get Fit with Latin Spirit Many people waste hours in the gym, simply by not knowing the best way to train for maximum gains results in minimum effective time, you can get fit in less time than you thought posible. Get a thorough Cuban Cardio Workout that will leave you feeling great and looking super. Whatever is you Goal Motivation or Challenge. The perfect routines to suit your level of fitness to achieve outstanding results with enough variation that you never get bored The Cuban Cardio has supported their Customers in pursuit of sports, health and fitness for over 35 years, in addition to fitness unique methods fitness classes, HIIT, Salsa, Zumba, Kettleblast. And bodybuilding training sessions. The Cuban Cardio offers nutrition advices and more. Give me a 📲 📞 📧 💻 🛰 and see what can I do for you today. Learn Skills, Drills and Technics Become a Master Kettleblast Training run by @CubanCardio is the first kettlebell training system introduced to a music class. Details here book Now: kettleblast-instructor-training-course KETTLEBLAST= MUSIC + DANCE + KETTLEBELL: What keeps clients wanting to come back to the class over and over is the excitement and mood enhancing feel the Latin Spirit brings to this workout!